The EMH / EMV is a low-cost electromagnetic solution for mapping shallow conductors. 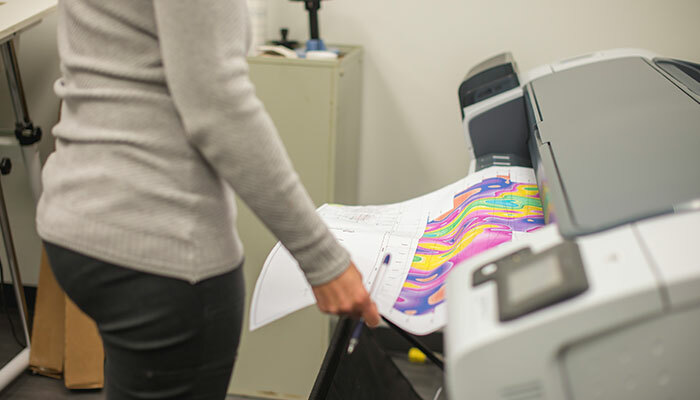 The geological environment as well as the conductivity of the overburden are factors to consider when choosing frequencies and receiver-transmitter separations. Measurements are usually taken at intervals equal to one quarter of the receiver-transmitter distance. 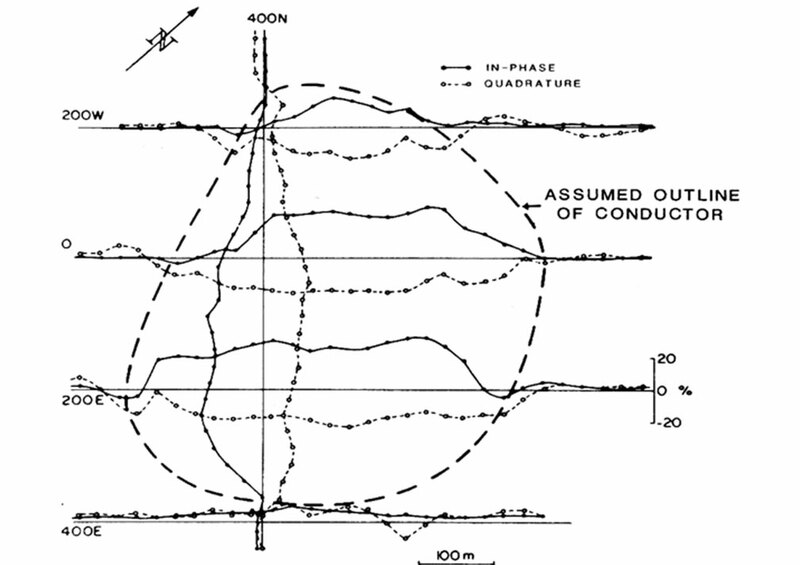 The in-phase and quadrature components of the vertical magnetic field are measured. Relatively inexpensive and simple to execute. Multiple frequencies and receiver-transmitter separations available. Easy and precise quantitative interpretation (conductor location, depth, dip and conductance).